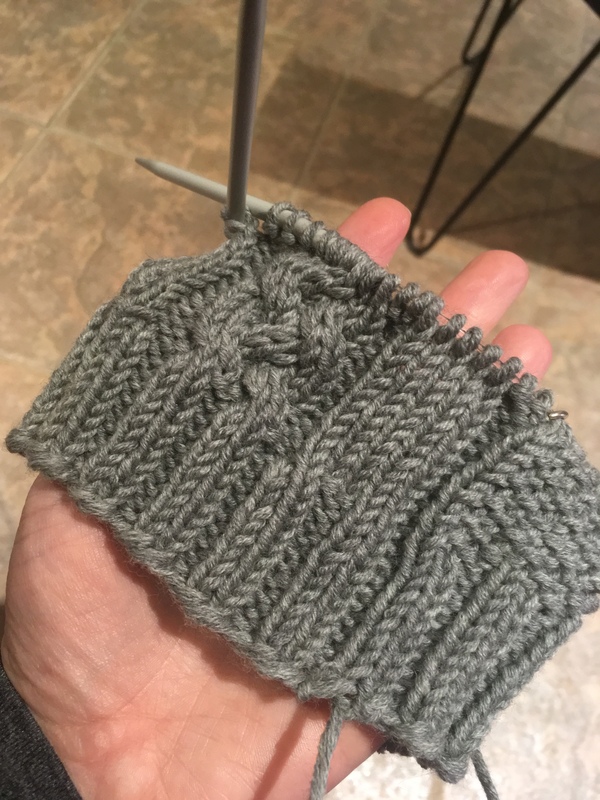 It became a lesson in being mindful of yardage, not just weight, when buying yarn. 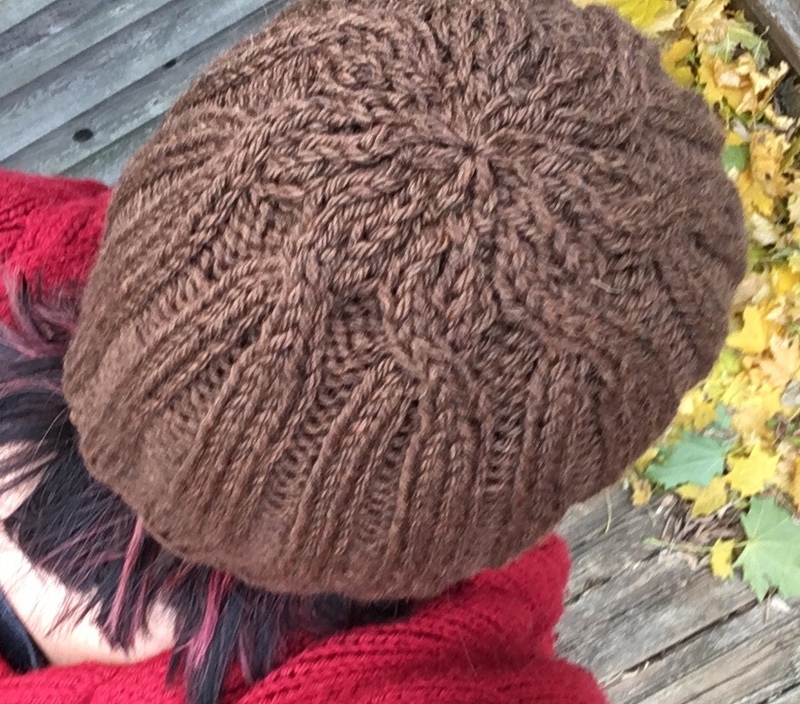 The yarn I initially bought was Indigodragonfly’s DK Matter in the Patina Fey Colourway. 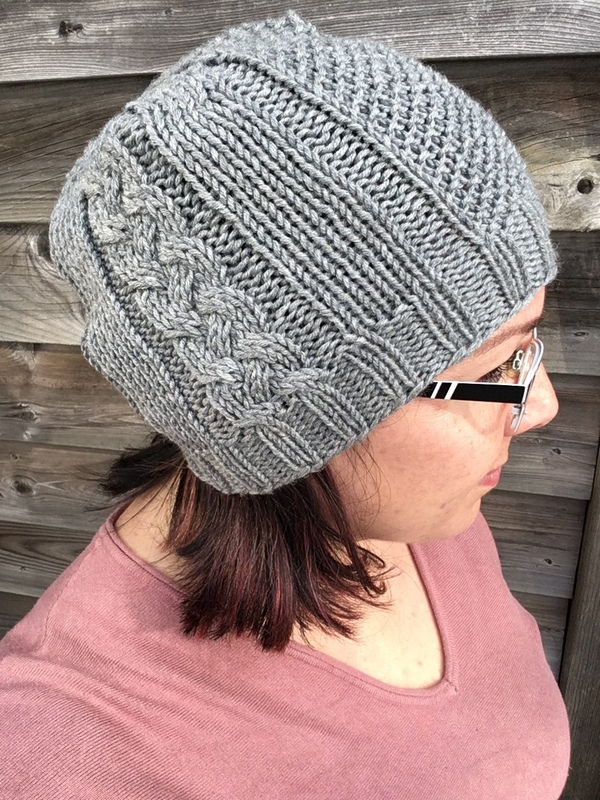 Yes, it was the DK weight I needed, but a few rounds into the main body pattern, I realized I may not have the yardage I needed to finish the hat. I took a deep breath, suppressed the sobs, and ripped. A day or so afterwards, I bought a new skein, this time Malabrigo Arroyo yarn, a sport weight with enough yardage to finish the hat. Frogging is always such sweet sorrow.